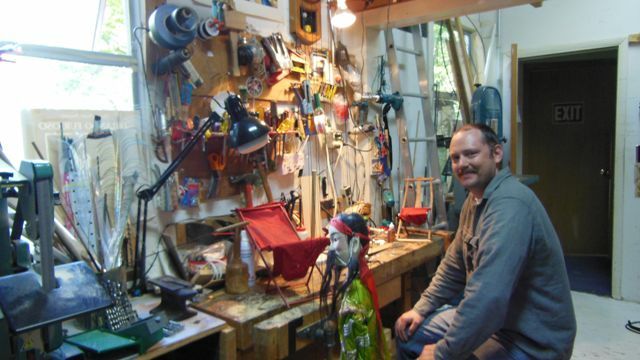 The Northwest Puppet Center in Seattle, Washington is a charming space dedicated to promoting and supporting the puppet arts, not only staging performances in their center, but also preserving old and modern puppets from all over the world. 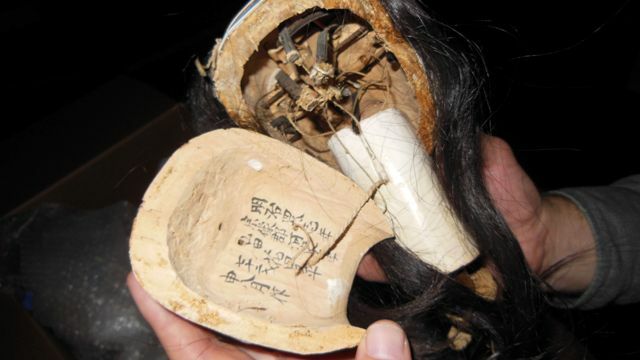 However, the historic exhibit they have available is only a small part of the vast collection they own. 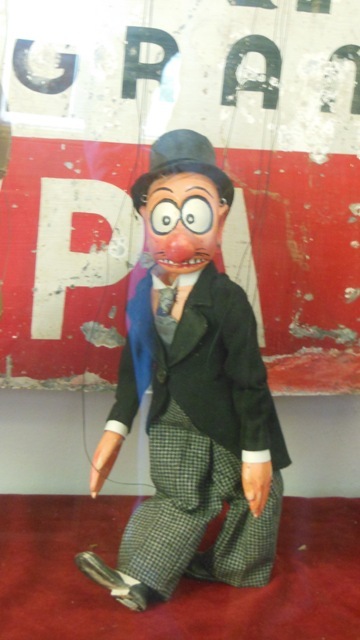 Their puppets were donated by different sources, and one donorin particular: Alan Cook, who has devoted his life to studying and collecting puppets, gathering over 5,000 of them. 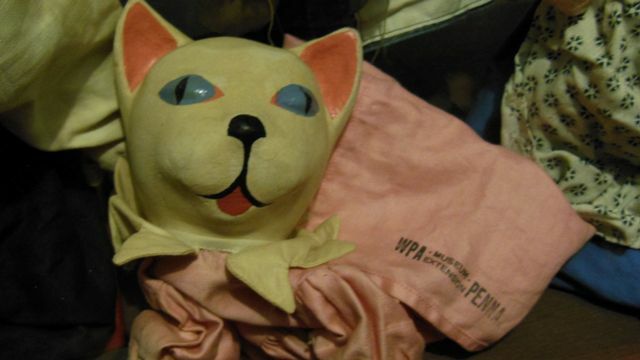 Now most of Cook’s collection rests at the Northwest Puppet Center.Some are already on display, but most of them remain hidden in the back stages, sleeping in boxes and cases, waiting for the moment when they can be exhibited to the public. 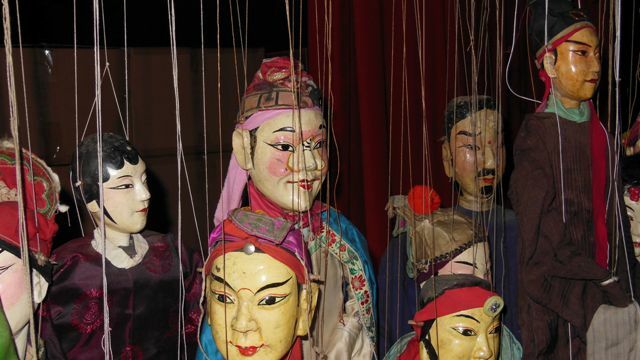 The collection’s immense variety includes: opera marionettes from southern China, antique Japanese bunrakus, American puppets from the beginning of the 20th century-like the ones used in the WPA during the World War-,as well as traditional European ones, shadow characters from Indonesia and India, and many more. The Center is in the hands of the Carter family. Chris and Stephen Carter started performing when they were very young, and touring all over the world. In 1984, Stephen Carter got a Fulbright scholarship to attend graduate school in Romania, where he was working at TeatruTandarica. Afteryears of touring internationally and working with different companies, they moved to Seattleand decided to have a permanent place for their arts. 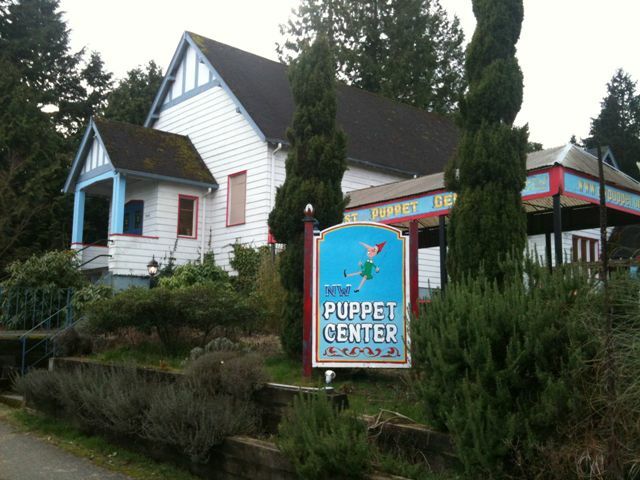 So in 1986 the Northwest Puppet Center was born, located in an old church from Seattle’s Maple Leaf neighborhood. 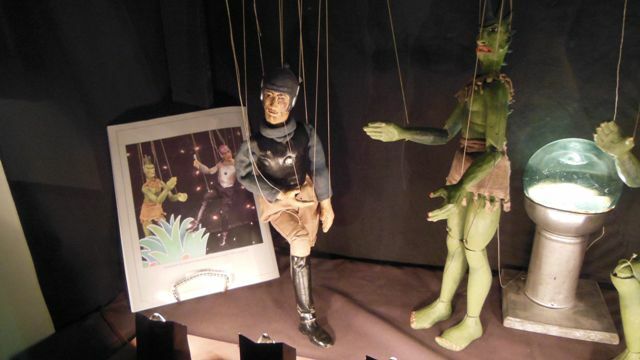 They were inspired by the European theater atmosphere, where they found a much stronger presence of puppetry and other popular arts. 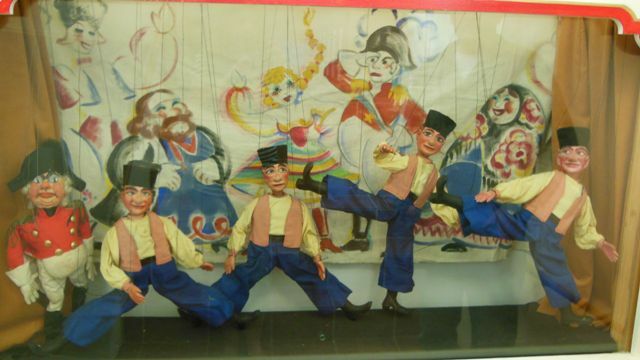 They were particularly interested in Sicilian marionettes, and for a long time they were the only company in the US still using the Opera deiPupi style of performances. 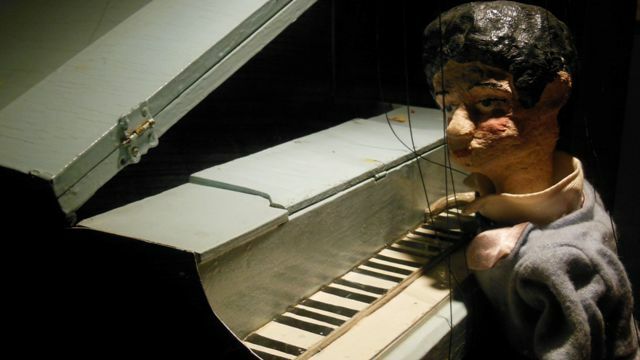 Marionette operas require a big stage setting and a large crew, including singers and musicians. 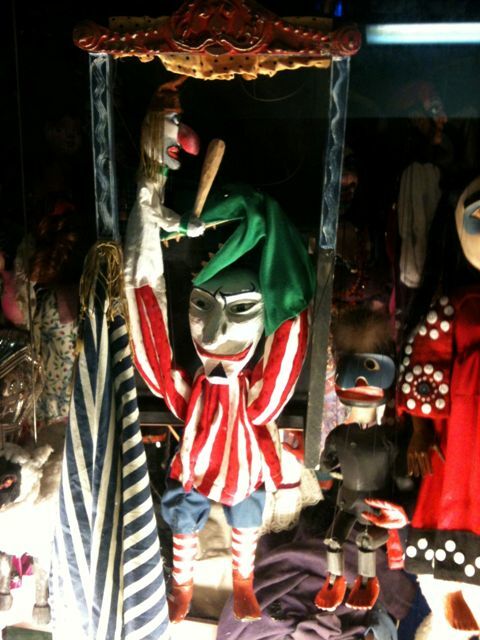 Throughout their professional life, the Carters had been very interested in puppet theater from different cultures, and they have worked with European, African and Asian traditions. More recently, they became interested in engaging the local traditions of the Northwest, and collaborated in a project with the artist Duane Pasco, in his book Life as Art. In this project, the Carters were introduced to some of the elders of the Makah tribe, learned some of their tales and created performances based on them. Today the Center is operated by Dmitri Carter,Stephen’s son, who started performing around the age of 3. (“I was so young I don’t even remember the first time I performed.”) By the time he was 8 years old, he already had important roles and responsibilities in the shows. He remembers fondly that when he was a child he was too short to reach the bridge from whichhis father worked during the shows, so Dmitri would stand up on a box. 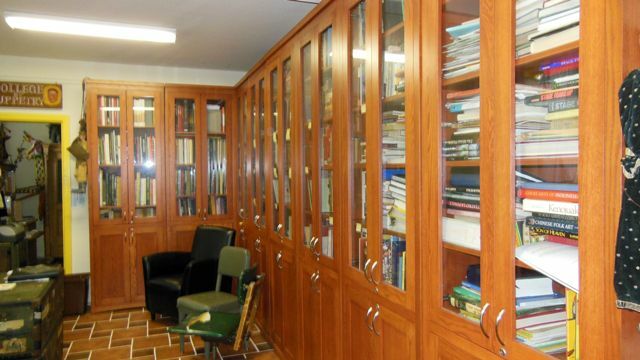 Another one of their hidden treasures is definitely the archive library, located downstairs. 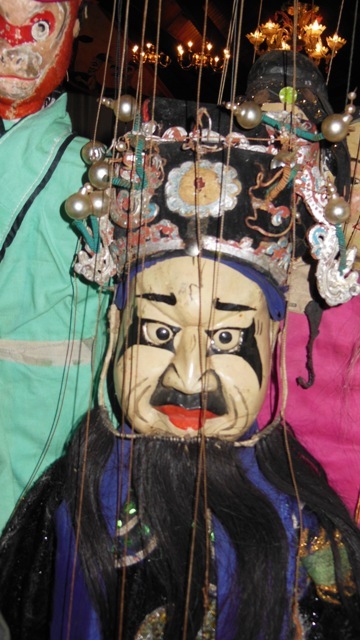 It is an extensive book collection where the Carter family gathers hundreds of books about puppets: plays, theory and other works related to this art, including works about the different Asian, American and European traditions. 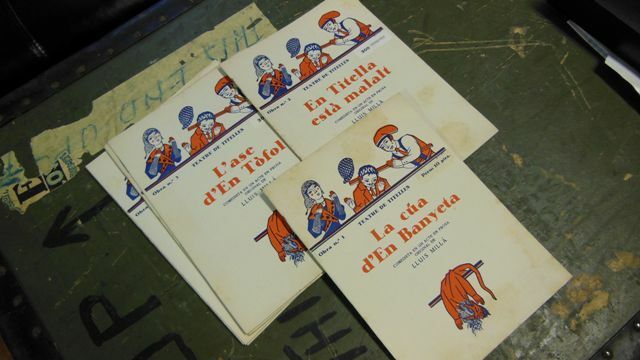 They even have a few of Lluís Millà’s puppet scripts, which were a gift from the company Los Titiriteros de Binéfar. 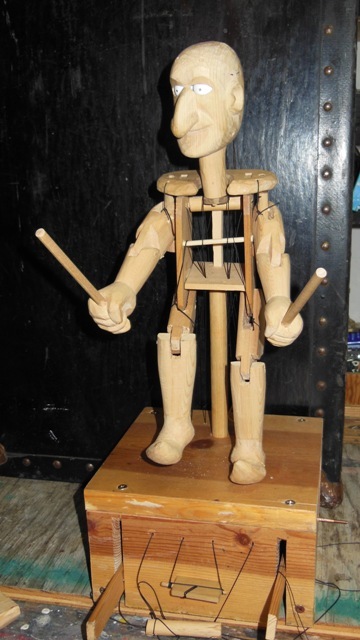 The family wants this library to be available for scholars, artists and all people interested in the knowledge and the art of puppets. Dmitri was also very excited to talk about the extension they are working on. Soon there will be a new space that will support the activities held at the current location. The new building is twice the size of the current one, and it is located in the Fremont neighborhood. And, interestingly enough, the new building is an old church as well – turning old churches into puppet spaces is becoming a family tradition for the Carters! 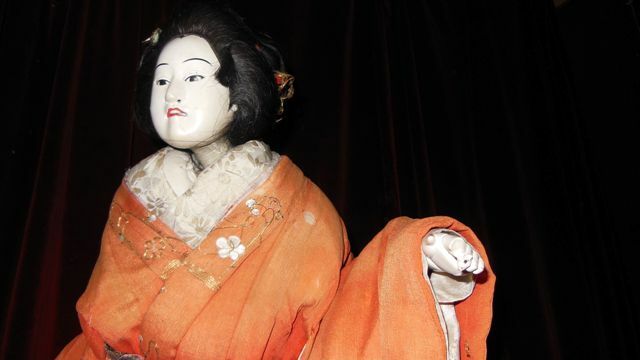 The shows will continue taking place at the current location, and the new building will allow them to extend their exhibit and the library, and develop their projects. We wish them the best of luck in their new building! Graduate TA en University of Washington. Estudió Filología Hispánica en Universitat de Barcelona. Vive en Seattle.